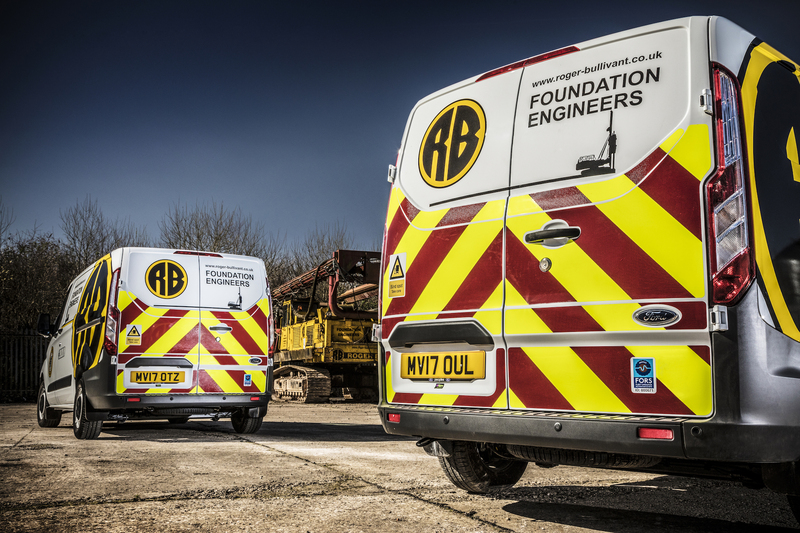 FORS has developed a new one-day fleet management training course, specifically for managers responsible for fleets that do not require an Operator Licence, such as car and van fleets. The FORS Professional Car and Van Fleet Management Essentials course has been developed to assist fleet managers and supervisory staff with their professional development. The course, offered to members at a discounted rate, aims to equip delegates with the knowledge and skills they need to meet the mandatory training requirement at FORS Bronze, the first level of the FORS progressive accreditation programme, which stipulates a nominated person must receive training on maintaining continuous and effective fleet management activities. FORS Professional Car and Van Fleet Management Essentials, which provides an overview of good fleet management principles and the FORS Standard for non-Operator Licence FORS operators, is offered alongside the existing Fleet Management Essentials training for members who do hold an Operator Licence. 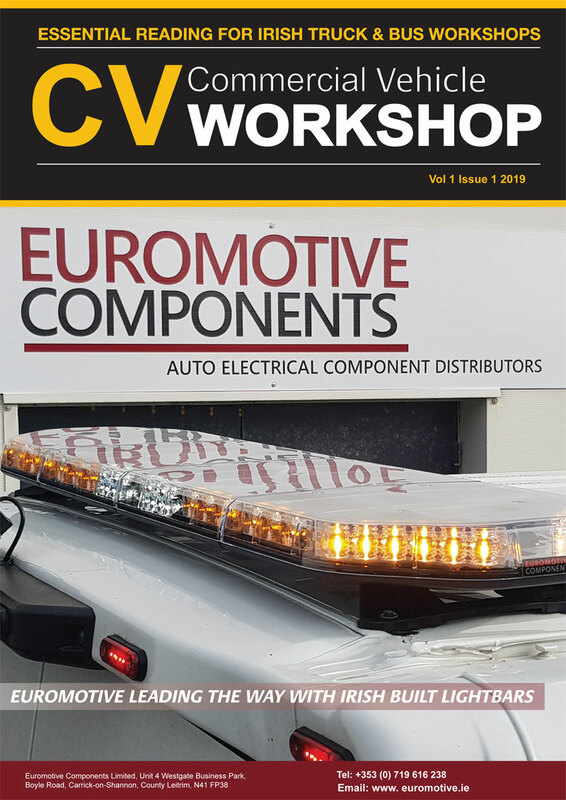 Course attendees will learn how to effectively manage their fleet operations, including how to manage driver proficiency, competence, conduct and behaviour, as well as how to organise driver time in order to comply with working time laws. Delegates will understand which requirements are needed to meet construction and use regulations, including the correct load or passenger limit, and develop their knowledge of traffic enforcement bodies and legal compliance system. 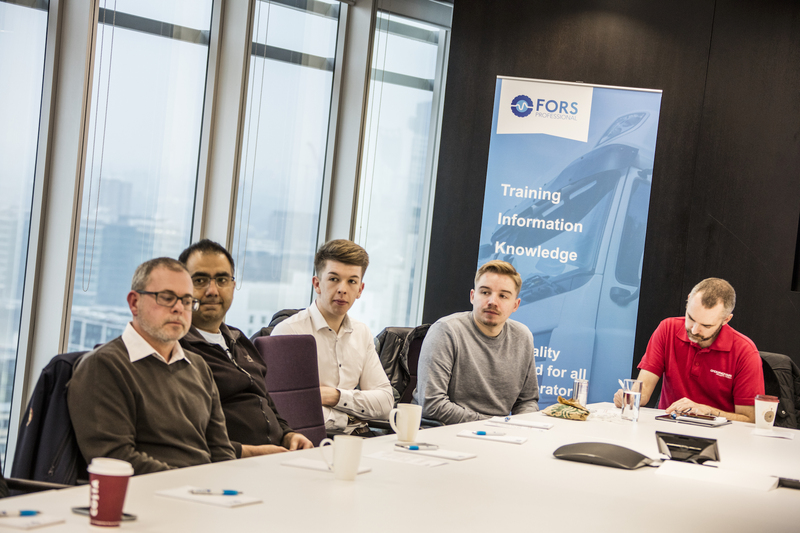 Sonia Hayward, FORS Manager said: “This is the first standalone fleet management course for car and van fleets to fully align the full spectrum of fleet management good practice with the requirements of the FORS Standard.